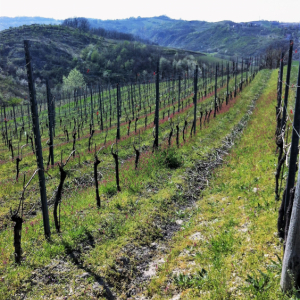 The La Smilla vineyards are in Bosio, Piedmont, near the Ligurian Apennines, and they embrace the DOCG area of Gavi and the DOC area of Dolcetto di Ovada. 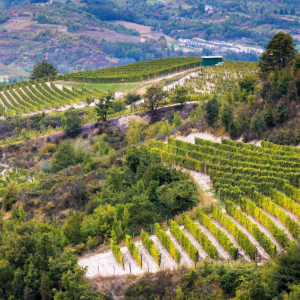 The inaccessible and steep hills that are home to the vineyards are worked in a traditional manner with the limited use of machinery. 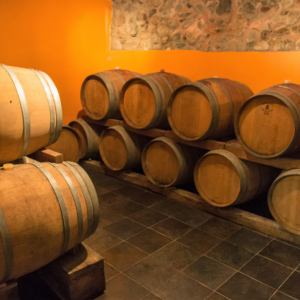 For La Smilla, making wine means seeing its product reborn in a new way every year. 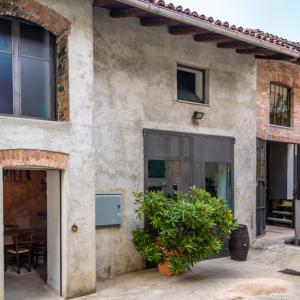 Imagination, ingenuity, enhancement of the peculiarities of each vintage and an ongoing commitment to improve: all the wines of La Smilla are the result of such values. 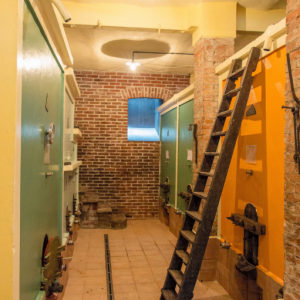 The cellar is located in the centre of the village of Bosio and has maintained the characteristics of the past: the underground section with its cement tanks continues to be a rare and distinctive environment, while the more modern section houses steel barrels as well as French oak barrels for aging wine. 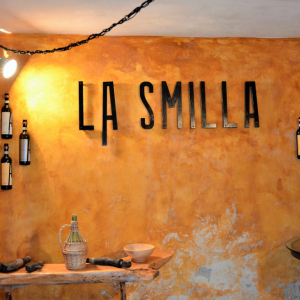 La Smilla’s strength is the Cortese di Gavi, characteristic for the typical aromatic varieties. 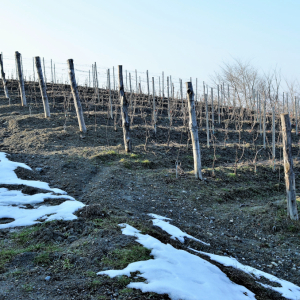 There is a long tradition of Dolcetto di Ovada too which stands out among other Piedmontese Dolcetto wines. Finally Barbera, which is becoming more appreciated abroad, and whose origins date back right to the area of Monferrato.